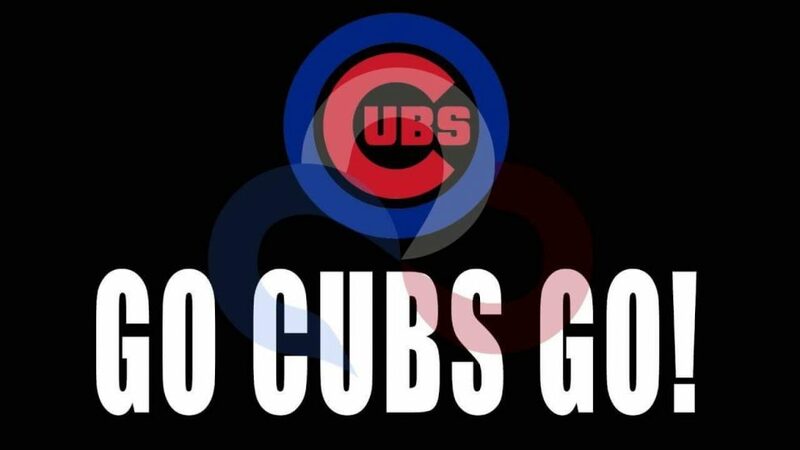 If the Cubs win Sunday and the Brewers lose their game, the Cubs win the Division. 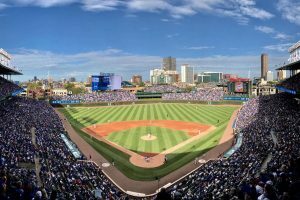 If the Cubs lose Sunday against the Cardinals, and the Brewers win their game, the Cubs would take second in the Division and play Tuesday in a sudden death wildcard game where they’ll be eliminated from the playoffs, if they lose. If both the Cubs and Brewers win Sunday, that means a tiebreaker game will be played Monday to determine the Division champion. If the Cubs and Brewers both lose Sunday, a tiebreaker game will be played Monday. For all these scenarios, the Cubs have home field advantage. This is the fourth year in a row the Cubs have made it to the playoffs.